We also offer day excursions and we specialise in Pamukkale Day Trips from Fethiye onto Selcuk, Selcuk onto Fethiye or even Fethiye day return trip. 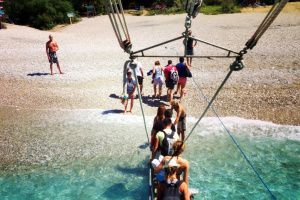 If you are interested in finding out more information about daily excursions in the area click here for more information. Pamukkale, often known as the 'Cotton Cliffs', is one of the major attractions within Turkey. 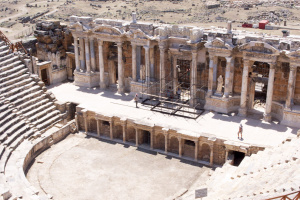 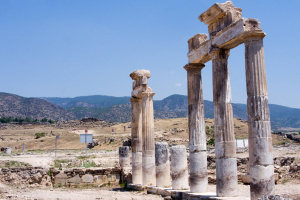 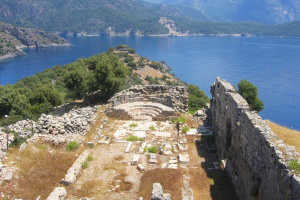 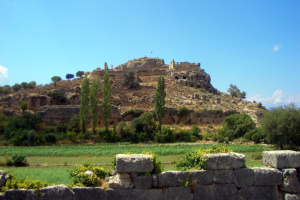 The Alaturka Bus is a day tour that has made especially for taking in this site, whilst getting in between two popular destinations in Turkey. 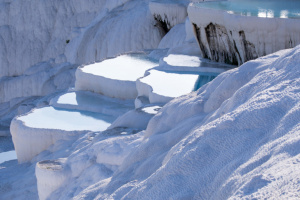 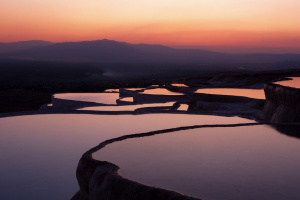 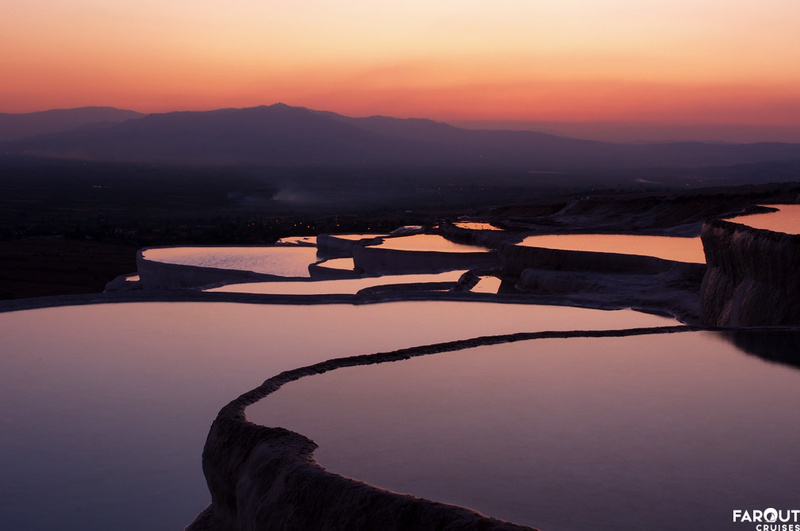 Pamukkale is a perfect day trip from Fethiye. 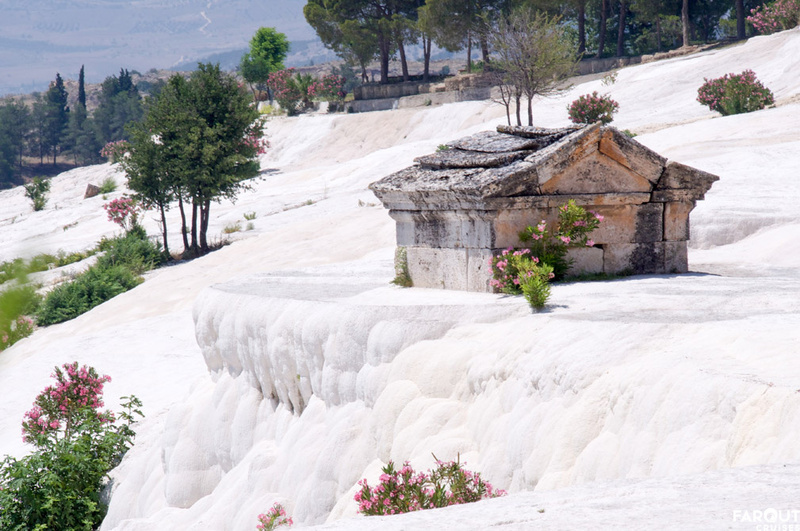 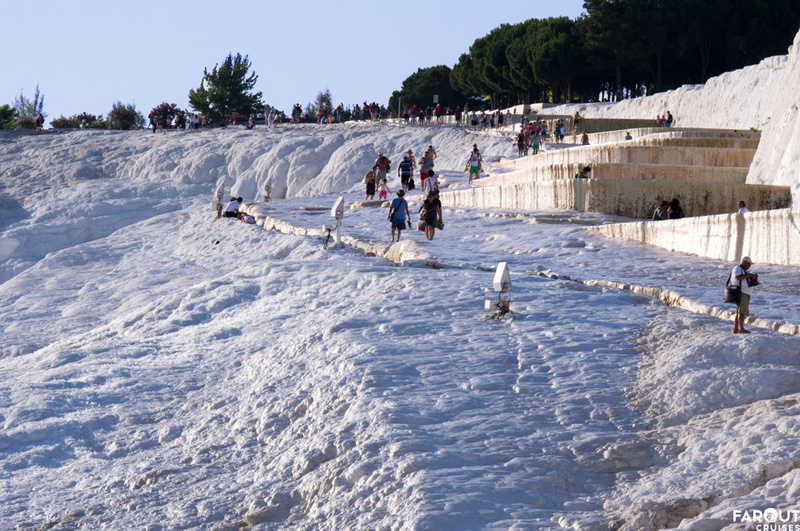 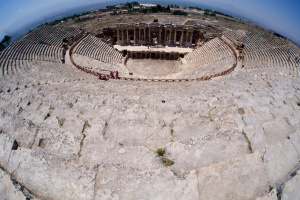 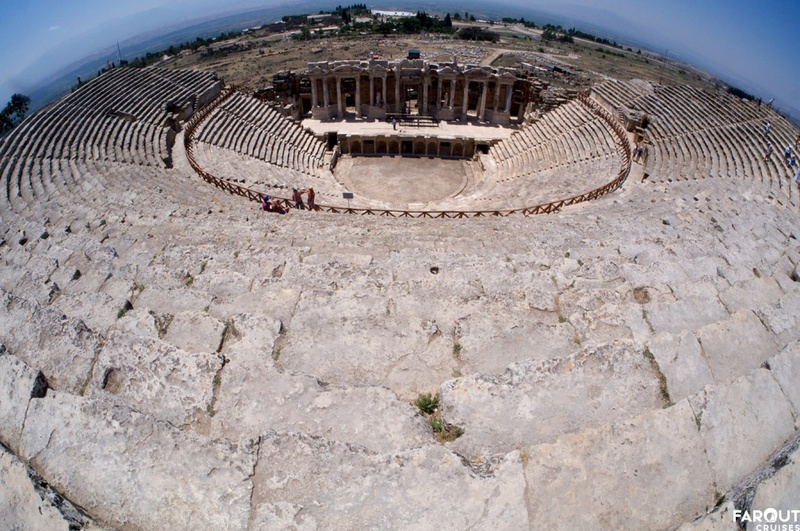 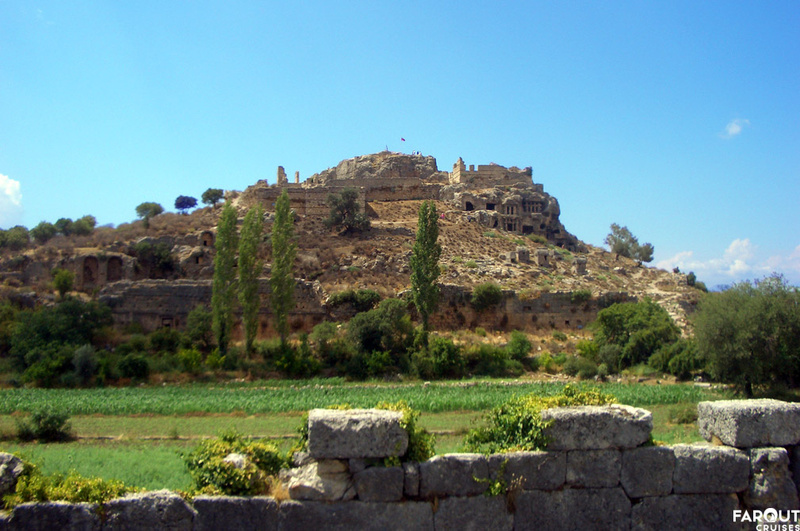 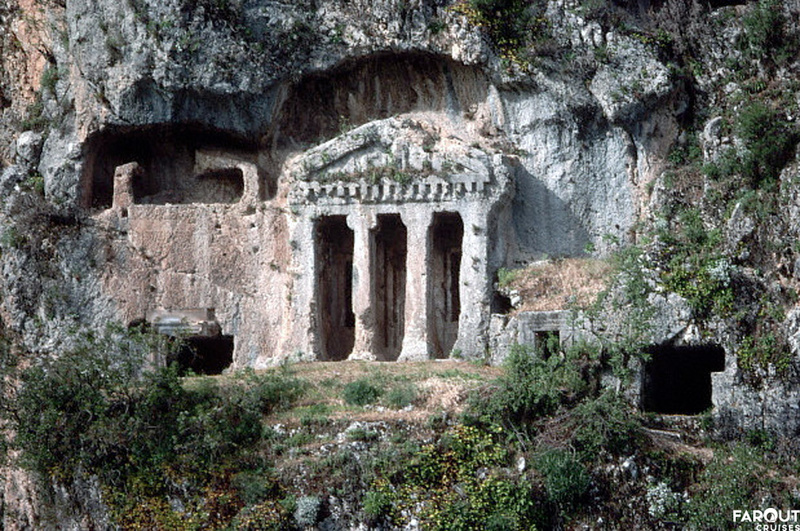 You will receive a fully guided tour of the cotton cliffs and also get to visit the ancient City of Hierapolis. 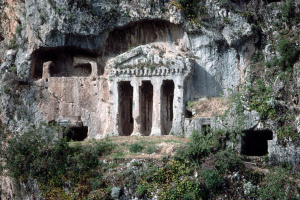 This is a door to door service on a private bus. 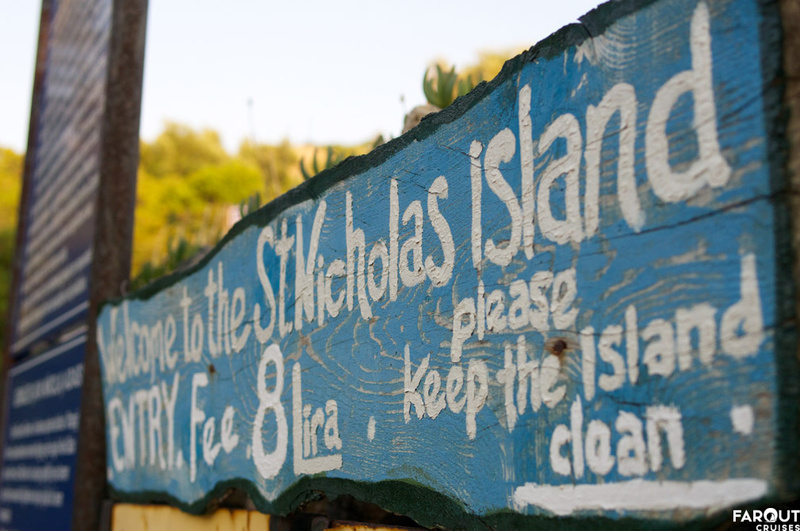 A day not to be missed. 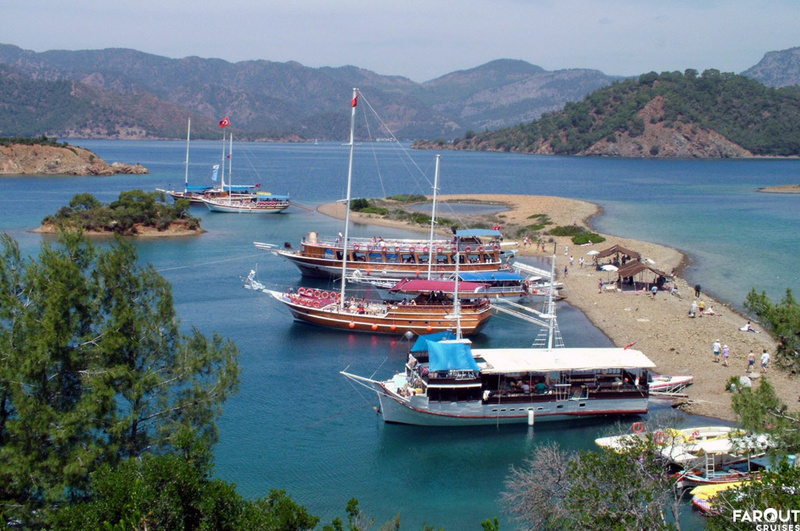 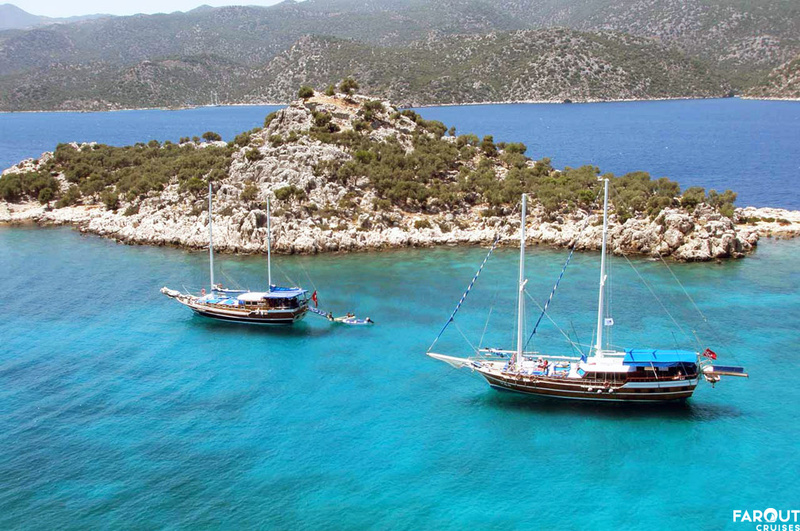 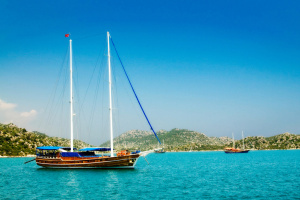 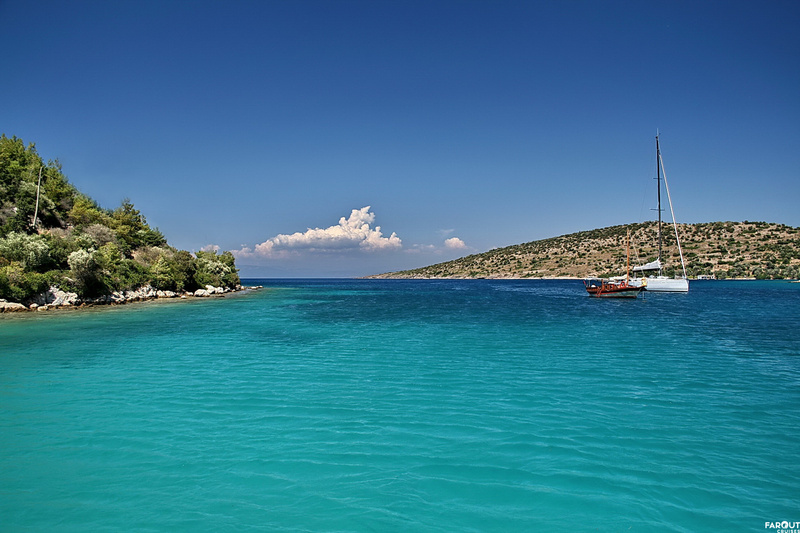 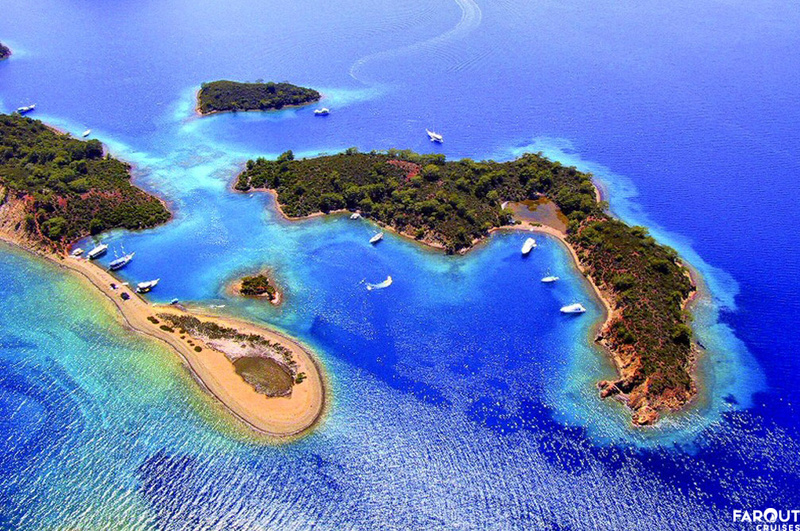 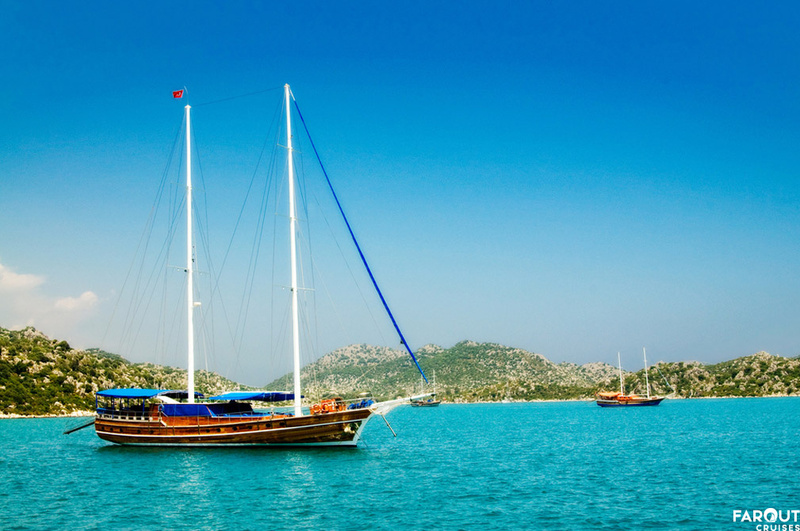 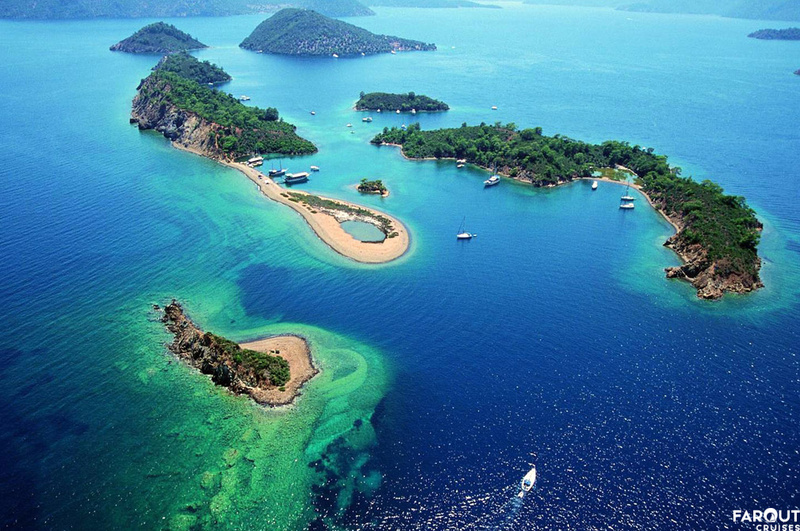 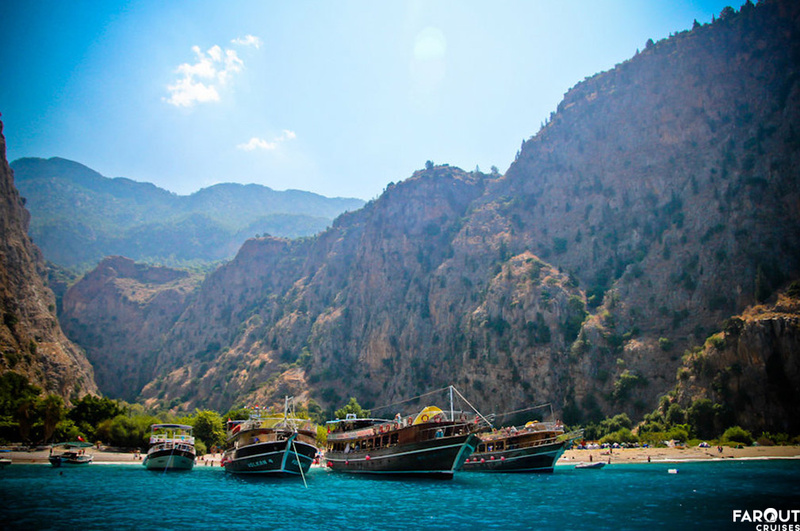 The 12 Islands cruise is the perfect way to enjoy the Gulf of Fethiye! 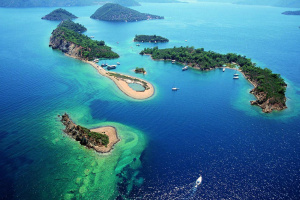 You will visit about four of the islands which are surrounded by the beautiful crystal clear waters of the Mediterranean where there will be plenty of time for swimming. 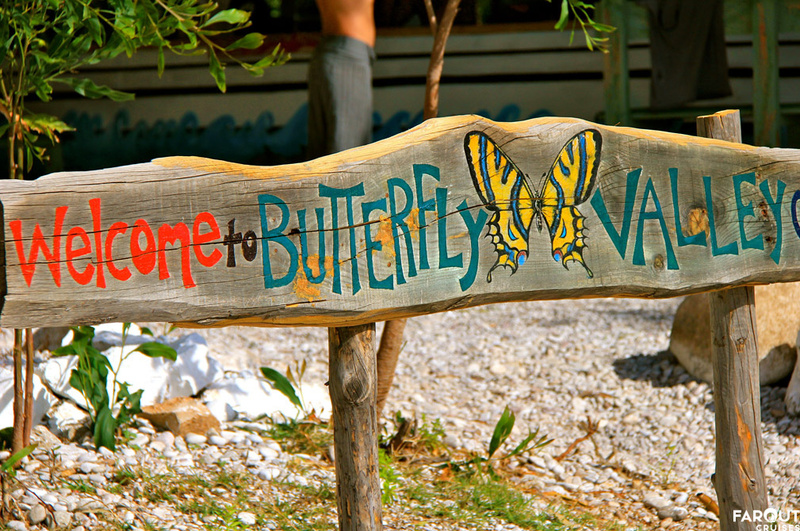 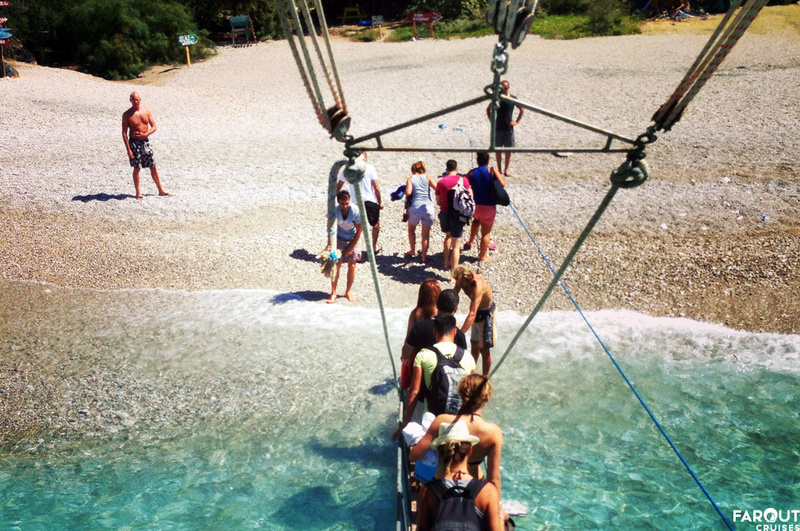 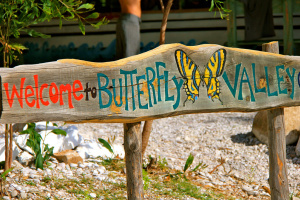 The Butterfly Valley day cruise gives you time to relax, sunbathe and get to swim in the turquoise waters of the Mediterranean and you also get to visit some of the most well known attractions to the area. 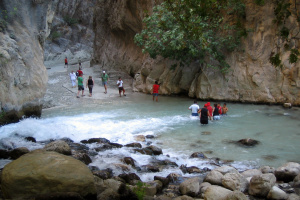 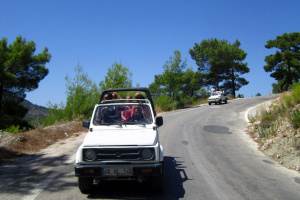 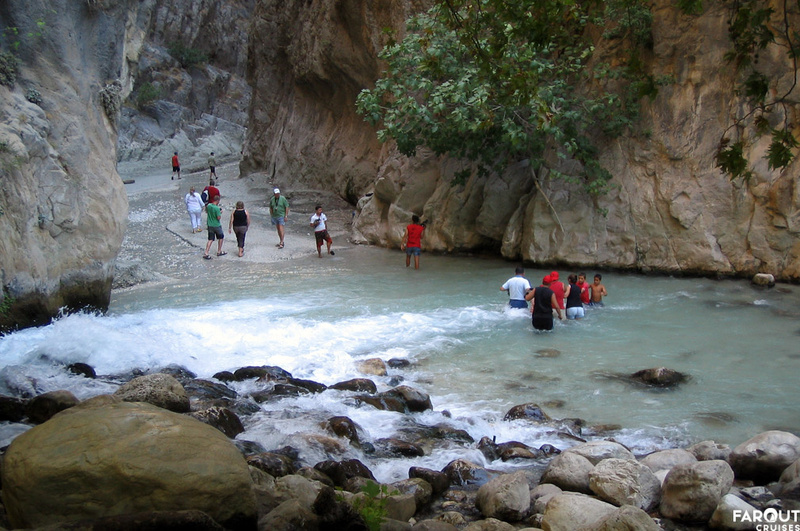 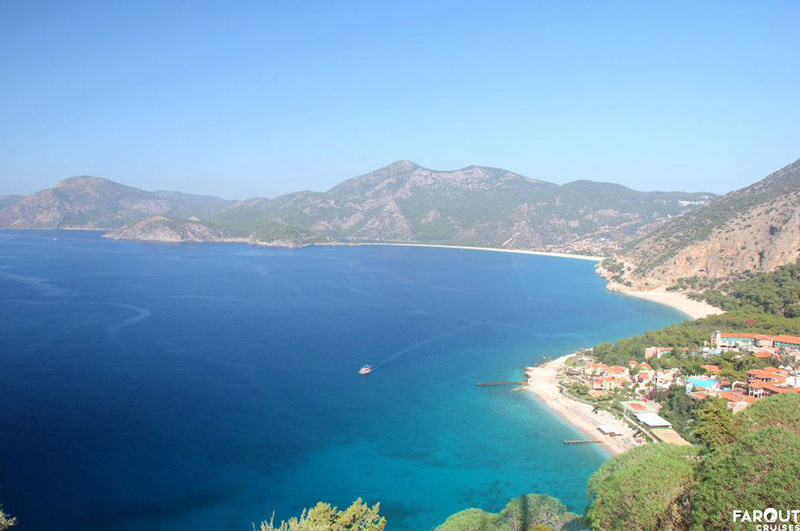 The Jeep Safari is an adventurous journey into the back mountains and surrounds of Fethiye. It's a super exciting jeep ride, combined with some amazing sights to make up for an unforgettable day of sightseeing!